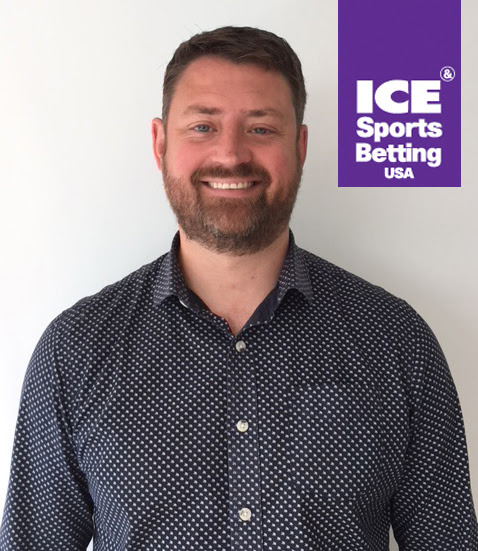 ‘One of the fastest selling Clarion Gaming events that I’ve worked on’ is how Event Director, Rory Credland announced the news that next month’s ICE Sports Betting USA (Convene, New York, November 27-28, 2018) the influential learning, business and networking event, had officially sold out. 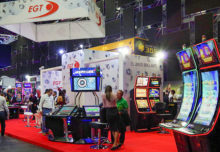 Featuring representatives from right across the sports betting stakeholder community, encompassing policy makers, legislators, US sports leagues and teams as well as all of the relevant gaming industry verticals, the event has attracted a capacity audience of 500 delegates drawn from 27 gaming jurisdictions. With a geographical breakdown split almost equally between the United States (50.83% of the delegate total) and the rest of the world (49.17%) the jurisdictions that will be represented at the Convene comprise: Armenia; Australia; Belgium; Canada; Costa Rica; Croatia; Curaçao; France; Germany; Gibraltar; Ireland; Isle of Man; Israel; Italy; Jamaica; Kenya; Malta; Nigeria; Poland; Puerto Rico; Russian Federation; San Marino; South Africa; Spain; Sweden; UK, and the United States.